Windshield damage is unexpected and never convenient. When this happens, you need to schedule an auto glass repair service in Phoenix, AZ right away. 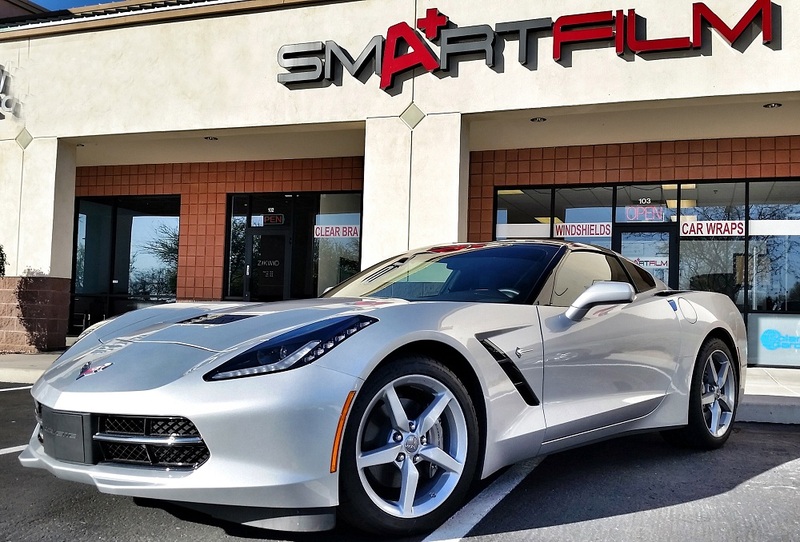 SmartFilm offer a cost-effective solution. Our technicians conduct a quick fix for your windshield issues, from minor chips to big cracks. Over the years, we have solidified our reputation as one of the trusted names in windshield repairs and replacement. Our team follows advanced techniques and uses only industry-leading fillers for your windshield. Expect our mobile glass technicians to get the job done quickly and at your convenience. We help you return to the road in no time. Windshields provide structural support to your vehicle. They need to be strong enough to withstand extreme weather conditions and external stress, especially when your car is traveling at great speeds. Auto windshields contain a layer of safety glass that is durable enough to protect your car from minor hits and damage. If your windshield gets broken, schedule an appointment with our technicians. We conduct the necessary repair or replacement work. How do you know if you need a windshield repair or replacement service? Do You Need a Repair or Replacement Service? Deciding on the type of service you need depends on the size, severity, and location of the damage. Windshields with cracked edges can, for example, compromise the structural integrity of the glass. But on-time repairs can salvage auto glass to prevent a complete replacement. But more severe cases, like a car accident, would require you to replace your windshield completely. Severe chips or cracks, however, may require a complete windshield replacement to ensure your absolute safety on the road. Save time with your windshield repair or replacement needs in Phoenix, AZ. We address your needs right away through same-day appointments and three-hour services. If your car has a cracked windshield, take it to our auto repair facility today. We install durable and cost-efficient glass for enhanced road safety. Our team uses OEM auto glass and top-of-the-line window motors to spare you from future worries and costs. As trained auto glass technicians and repair specialists, we are committed to serving your needs and keeping you within budget. Expect flawless execution and the best customer service here. Call us today to schedule a service.